Northern ireland's David Calvert, who competed in a record 11th Commonwealth Games at Gold Coast earlier this month, claims that shooting is a victim of prejudice and that is one of the reasons why it has been left off the programme for Birmingham 2022. Calvert's sequence of appearing in every Games since Edmonton 1978 is set to be broken by the English city's decision not to include shooting in its list of sports. "Because they took it on at relative short notice, they didn’t have to go through all the normal protocols and the agreement of the plan with all the competing nations that would normally happen," the 67-year-old, winner of four Commonwealth Games gold medals, told the Belfast Telegraph. "They had a lot more freedom to decide which sports they wanted and what they didn’t. "For reasons you would have to speak to them about, they decided not to have the shooting sports. 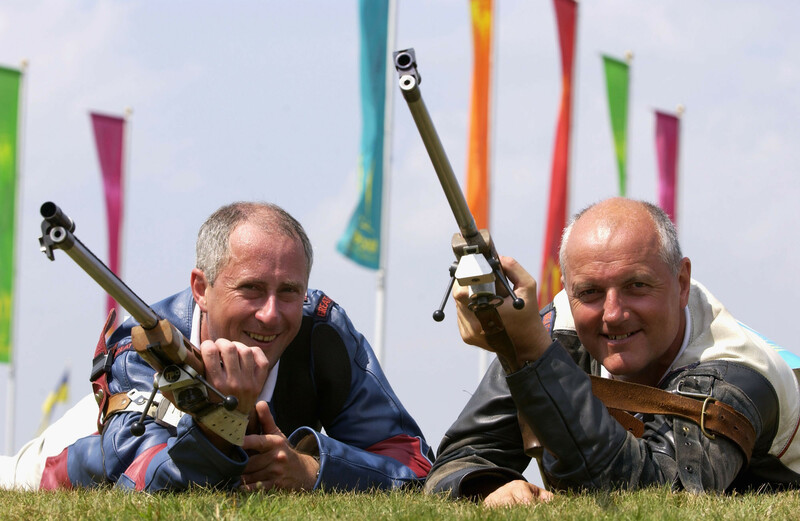 "I think one of the reasons they quoted was the lack of a convenient venue and yet in the Manchester Games in 2002, they used the National Shooting Complex in Bisley, which worked well. "That was further away from Manchester than it would have been from Birmingham." Calvert believes that people wrongly associate with the sport of shooting with the criminal use of firearms. "There may be a subconscious prejudice at play," he told the Belfast Telegraph. "People get confused between the crime on the streets and terrorism, and the completely separate issue of sporting disciplines; the Commonwealth Games, the Olympics and national competitions. "Because of the very strict rules and regulations, the people who take part in these sports and bear firearms, by necessity have to be some of the most law-abiding people in the country because of the constraints and restrictions they have." Calvert remains optimistic, though, that officials at Birmingham 2022 can be persuaded to change their mind and include shooting on the programme. 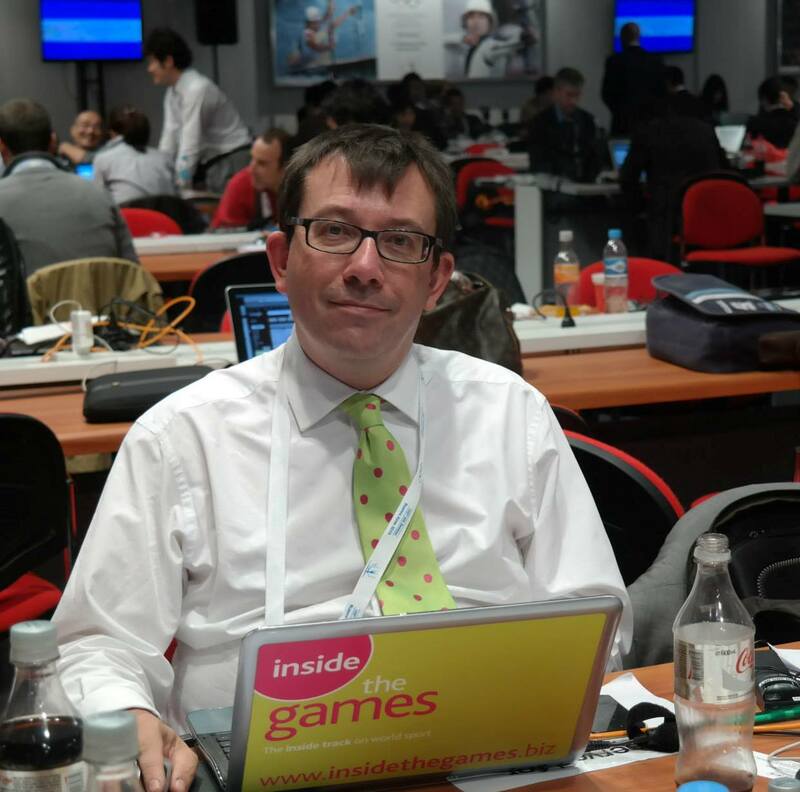 "I’m still hoping it might be possible to get shooting installed in the Games in Birmingham," he told the Belfast Telegraph. 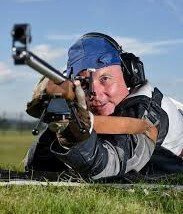 "We are still looking for that to happen and if it doesn’t, I will be looking ahead to the Games in 2026 and I’m hopeful shooting will be in those Games. "I will put my name forward and will fight for selection along with everybody else."